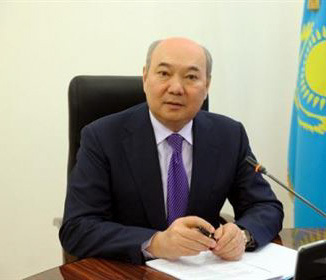 Kazakhstan, in accordance with the strategic course of the Head of State H.E. 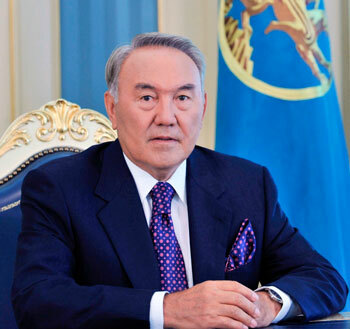 N.Nazarbayev is carrying out a consistent fundamental modernization of the country to enhance its global competitiveness. The main guideline on this path is Kazakhstan’s entry into the list of 30 developed countries of the world by 2050, and we are confidently moving towards this goal. This exhibition, which Kazakhstan is the first to host among the CIS and Central Asian countries, will open in the very near future. It is a very significant event of the world scale, and in addition to the exhibition itself, one of the most important events under the EXPO framework will be the World Congress of Engineers and Scientists “Energy of the Future: Innovative Scenarios and Methods of their Implementation” WSEC-2017. 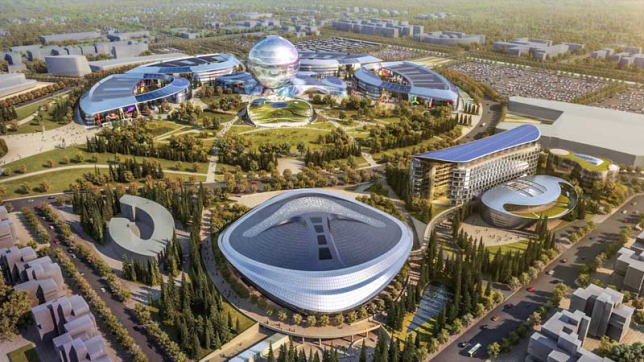 Its main organizers are the Kazakhstan National Academy of Natural Sciences (President N.Abykaev) and the National Engineering Academy of the Republic of Kazakhstan. This unique forum will unite not only scientists, but also engineers, laureates of the Nobel Prize and the “Global Energy” International Prize, leaders of the most authoritative international organizations and the largest energy companies for the first time under the auspices of the International EXPO. Such a synthesis of the best minds of science and advanced engineering, with the practice embodied in the best achievements of mankind at the International Exhibition EXPO-2017, will give a truly synergistic effect. The theme of the new energy sector is relevant today for the whole world. It is also of great interest in Kazakhstan. Therefore, it is very important for the state to have a comprehensive vision of the processes, tendencies and problems taking place in it, and based on that to formulate and modernize the policy in this field both within the country and within the framework of the processes of globalization and regional integration. In this article I have presented some aspects of this vision. 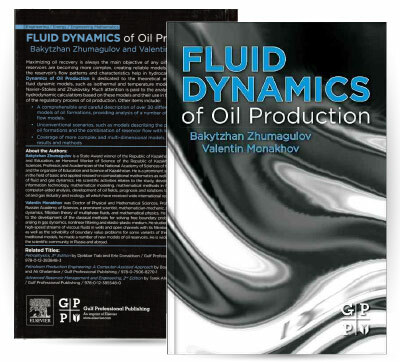 An analysis of the profound changes that have occurred in the field of production and use of energy over the last 2-3 decades, in our view, suggests that we are witnesses and participants of a fundamentally new era. The turn of the 20th and 21st centuries was marked by a sheer breakthrough in the use of energy sources, which, according to the current human scale, are practically inexhaustible. Everybody knows perfectly well that one of the epochal breakthroughs in the human development was the mastery of fire. It happened, according to the historians and archaeologists’ testimony, from 500 thousand to 1.5 million years ago. And ever since, the incineration of carbon fuels (from wood to coal, oil and gas) has become the prevailing way of producing energy on Earth. Throughout its long history, mankind has tried to apply other sources, among those that today are called renewable – the energy of wind and water flow. Everyone knows, for instance, windmills. However, these methods did not account for a considerable share in the total energy consumption. The science of the twentieth century has revealed a wide variety of renewable energy sources (RES) suitable for use – wind, hydropower, tidal energy, energy of waves, solar energy, geothermal and bioenergy. Technologies for their use were developed, but because of their high cost, they could not yet compete with conventional carbon energy. As a result, RES were poorly used. We needed a powerful stimulus for their development. In this regard, Nobel Prize laureate Sir George Porter once bitterly admitted: “If solar strikes could be used as weapons of mass destruction, photovoltaic installations would start working a century ago”. But this was not the case, and the renewable energy, except perhaps for the hydropower of the rivers, continued to remain on the periphery of the mankind attention. An ever increasing production, first of all, of hydrocarbon raw materials, has become not just an important but overwhelming part of energy sources. But the world’s reserves of such raw materials by definition (as mathematicians say) are limited. And the time has come when some more or less reasonable forecasts began to appear, predicting the depletion of natural hydrocarbon reserves in the future in only a few decades after. For instance, it was believed that the natural gas reserves should be sufficient for approximately 60 years, the same figures were also forecasted in relation to oil. These were very disturbing symptoms, which made it necessary to intensify the search for energy alternatives, including renewable energy technologies. But this problem was periodically “shaded” by the discovery of new oil and gas deposits, and then for a long time it has been practically taken off by new unconventional sources – shale oil and shale gas. According to today’s estimates, for instance, the potentially recoverable reserves of unconventional gas in the world (both shale gas and coalbed methane) will allow consumption at the current level for 250 years. It would seem that the situation for renewable energy has again become extremely unfavorable, insufficiently advanced technologies of RES in such conditions cannot compete in the energy market. And their fundamental improvement requires considerable resources, which are unlikely to ever be obtained. And here the most powerful impetus was the emergence of the “global warming” ideology. And not only and not so much in itself. Science has reliably proven that the climate on Earth is subject to significant, including cyclical changes. There are many reasons. These include variations in the luminosity of the Sun, Earth’s orbits, planetary changes in the landscape, configurations of continents, oceans and sea currents, geological processes, volcanic eruptions, and so on. Therefore, there is nothing surprising in the possibilities of general warming or cooling on the globe – such periods have already occurred in history. But for the first time serious attention was paid to human-induced factors caused by human activity. The key was the idea that the mankind had the power to make a real influence on the planetary processes. Including the development of greenhouse gases on a planetary scale – they can be one of the causes of global warming. As a result, the question of how to reduce the negative effect of such influence became not only very urgent, but simply vital for humanity. In such conditions, the problem of using renewable energy sources deviated from the problem of the exhaustion of hydrocarbon raw materials and unexpectedly acquired a truly global significance. 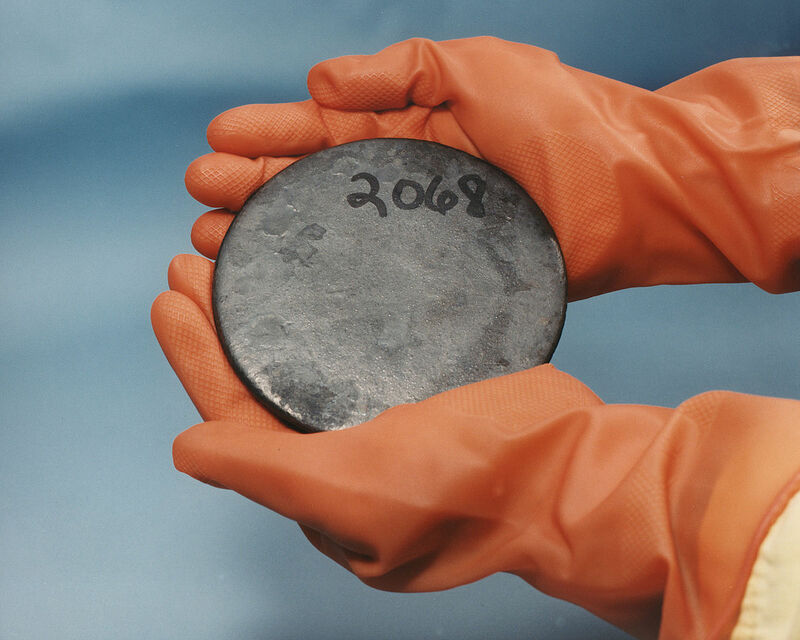 In this connection, a well-known proverbial expression is very characteristic, which I already quoted in the Kazakhstan press: “The Stone Age did not end for lack of stone.” This was said by Stephen Chu, an American physicist, Nobel laureate and former US Energy Secretary. Such a drastic change in the situation led to the literally speaking “explosive” development of renewable energy technologies and the allocation of globally significant resources for such development. As a result, throughout historically short period of time – two decades – these technologies have been improved so much that for the first time in history they have become sufficiently accessible for massive use and sharply increased their competitiveness. Now, for the first time in almost a million years, almost all of humanity has the opportunity to choose. Whether to continue developing the conventional carbon energy, or, taking into account the peculiarities of the country and the region, to focus on the RES. And in comparison with the global significance of this fact, it is no longer important that the global warming hypothesis now sounds less certain and has undergone serious transformation into global climate change. And its significance, supported by an unprecedented majority of countries at the Climate Conference in Paris in late 2015, has begun to be questioned in some states (for instance, in the USA). Other problems also emerge to a serious level: total pollution of the atmosphere, soil and water, waste problems and access to resources, conservation of biodiversity and security of energy communications, etc. But the main breakthrough has been made, renewable energy technologies have reached a fundamentally new level, and the efforts to use them where it is beneficial for economic, political, ecological and energy security reasons can hardly be reversed. RES technologies are developing at unprecedented pace as never before, they are becoming much cheaper, more accessible and expanding the area of its use. As examples of such development, the following data may be presented. The number of countries that set targets for the development of renewable energy exceeded 170 in 2015 (in 2008, the number of such countries was half – 79). And the Paris Climate Agreement as of December 12, 1995, as based on April 2017 data, has already been signed by 195 countries, 144 of which have ratified it. Annual investments in renewable energy for 7 years (from 2008 to 2015) increased by 2.5 times: from 130 to 329 billion US dollars. In 2015, the share of renewable sources in world electricity production reached 23.7%. Another 10-12 years ago, renewable energy was economically uncompetitive (at the price of energy produced) almost all over the world (with the exception of local niches, where it was extremely difficult to deliver carbon resources). Now, thanks to the latest developments, expenses have decreased several times, and this process continues. 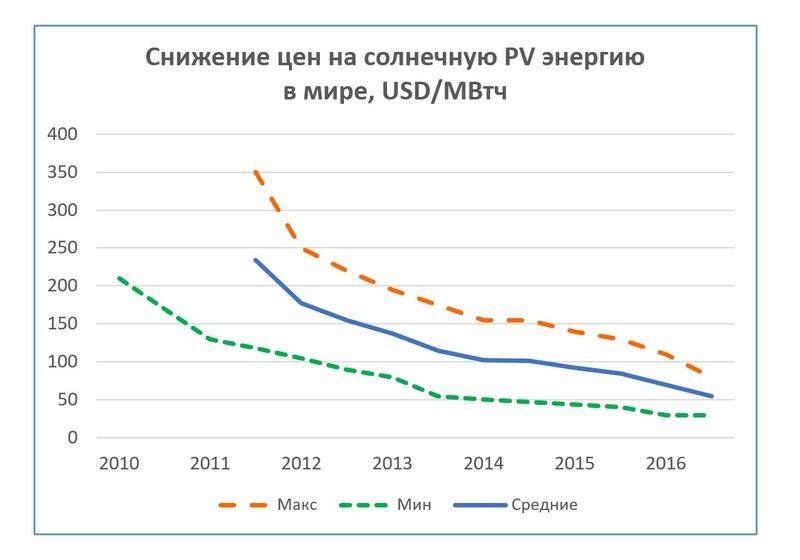 According to the reports of the International Renewable Energy Agency IRENA and other sources, the costs of producing “clean” energy continue to decline steadily. Over the past seven years, prices for wind turbines have fallen by 30-40%, and for solar modules declined in about 5 times. The average cost of electricity from the ground wind and solar power plants has significantly reduced. For instance, the average auction prices for solar energy in the past 10 years have decreased more than fourfold. Qualitatively, a similar process of the price reduction deploys for the wind energy. As a result, the average cost of energy from these sources will be reduced to 4-5 cents per kilowatt-hour by 2025, which is much cheaper than the electricity produced by nuclear reactors and thermal power plants. As a result of this reduction, the benefits and attractiveness of increasing the use of renewable energy are increasing. This fact, in particular, illustrates the sharp increase in the share of renewable energy in recent years in the newly introduced capacities of the electric power industry. This share in 2012 overcame a psychologically important 50 percent threshold. This means that renewable energy has become more prevalent in the newly introduced energy sector, and behind them is undoubtedly a great future on a global scale. Since 2001 until present time, the share of renewable energy in new capacities has increased in 4.5 times, and now it confidently exceeds 60 percent. And within the RES themselves, the situation is much the same: new sources are significantly ahead of the old ones. Thus, the total installed capacity of renewable electricity in general for 7 years since 2008 to 2015 increased by 1.6 times. But at the same time, the old type of renewable energy – hydro energy increased only by 20%, while new types of energy increased more: wind power in 3.6 times, photovoltaics in 14 times. It is interesting to note, for instance, that the installed capacity of all wind generators by the beginning of 2016 exceeded the installed capacity of the world nuclear power. The use of tidal energy, energy of waves, geothermal energy, biofuel and other renewable energy sources is also increasing. Undoubtedly, the key to further development is the improvement of technologies for both the production of energy itself and the corresponding infrastructure (integration with common electric networks, accumulation, distribution, etc.). A sustainable trend is the further development of renewable energy sources. We have already clearly noticed that it has acquired a stable character. It is expected that even before 2030, renewable sources will become leaders in the overall electricity generation balance. Thus, according to the forecast of the International Energy Agency (IEA, OECD body), a third of the electricity volumes by 2030 will be produced by means of RES. But with such growth, even taking into account the successes achieved to date, a number of new serious technological problems will arise or worsen. I will mention some of them. First, it is the need to store large amounts of energy, which become acute already with a share of RES in the overall balance of the country above 20% and is related to the objective volatility of virtually all renewable energy sources. This requires a serious technological breakthrough, which the IRENA Agency in this year report called “Rethinking Energy 2017” among the main focuses of technological innovations. Secondly, it is the use of renewable energy in road transport. It is not only one of the largest consumers of hydrocarbon fuel, but also one of the leaders in environmental pollution of the atmosphere, and not only with greenhouse gases. 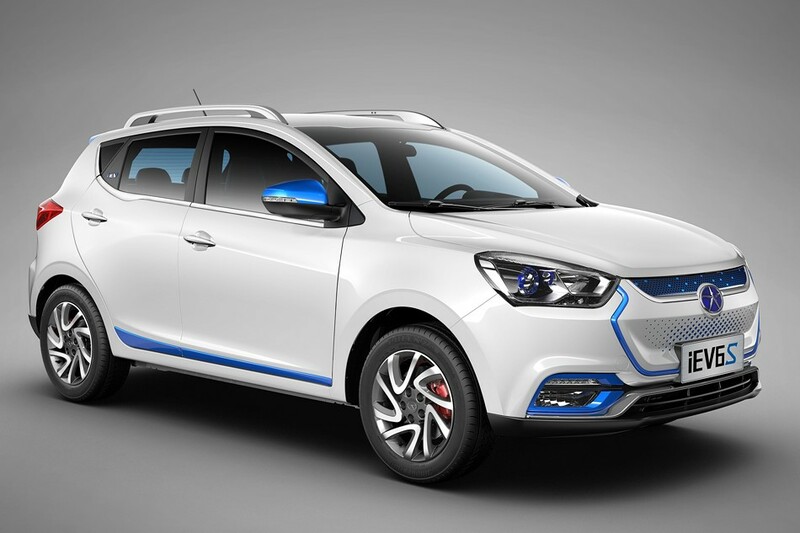 Here, the solution of the problem also rests on the effective technologies for electricity power storage for electric vehicles. It may be powerful accumulators or, for instance, hydrogen, obtained by the electrolysis of water and playing the peculiar role of the energy “carrier”. Thirdly, it is quite natural that for the foreseeable period in the future energy technologies of carbon fuel incineration will still be used. Here, important are scientific and engineering developments aimed at solving two problems: improving the combustion of fuels in order to reduce harmful emissions and increase of energy efficiency. These tasks are especially important for countries that have their own carbon-containing resources, including Kazakhstan. 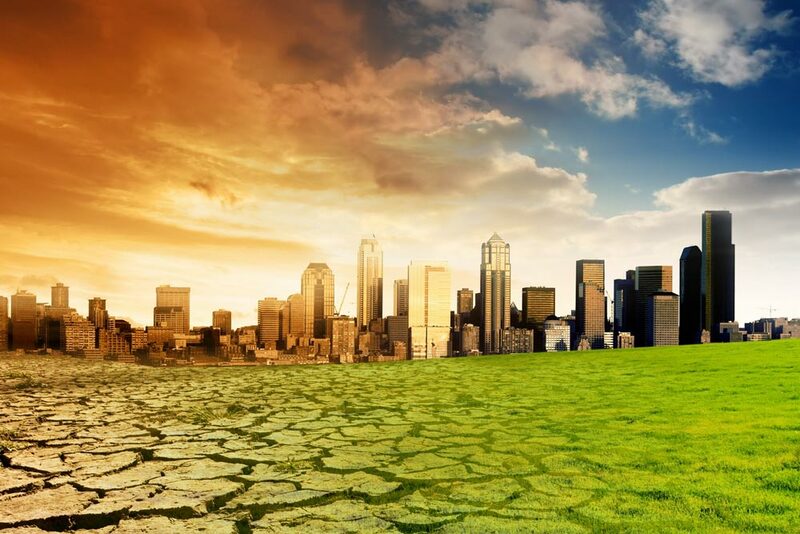 Fourthly, the important area of the perspective total decrease in the carbonization of the economy is the capture and removal of environmental pollutants, and especially carbon in the form of CO2. I would like to note that a serious analysis of such technologies in 2005 was conducted by the Intergovernmental Panel on Climate Change, which in 2007 became the Nobel Peace Prize laureate. Summarizing the above, I would like to emphasize that it is agreeable that a breakthrough in the energy of the future has occurred, but we are far from the end of the path. Some tasks are being solved, but there are many are still unresolved issues. Moreover, as we move forward, there are a number of new challenges that require more and more of new efforts. But this is the rationale behind research and engineering search. It is still very much unexploited by scientists, engineers and businesses. I have no doubt that the forthcoming International EXPO-2017 Exhibition and the World Congress of Engineers and Scientists held under its auspices will make an important contribution to this steady progress.